Dr. Guzek grew up in Scranton, PA and completed her Bachelor of Science degree with high honors at the University of Pittsburgh. She received her dental degree from Temple University, where she was awarded the Roy Ullnick Humanitarian Award for outstanding patient care and compassion. She then pursued a two-year AEGD Fellowship at Columbia University/NY Presbyterian Hospital, where she served as Chief Resident. Dr. Guzek received her Certificate in Endodontics in 2007 from UMDNJ/NJ Dental School, now Rutgers University Dental School. Dr. Guzek and her husband relocated to the Boston area, where she has been practicing Endodontics and providing emergency dental care since 2007. 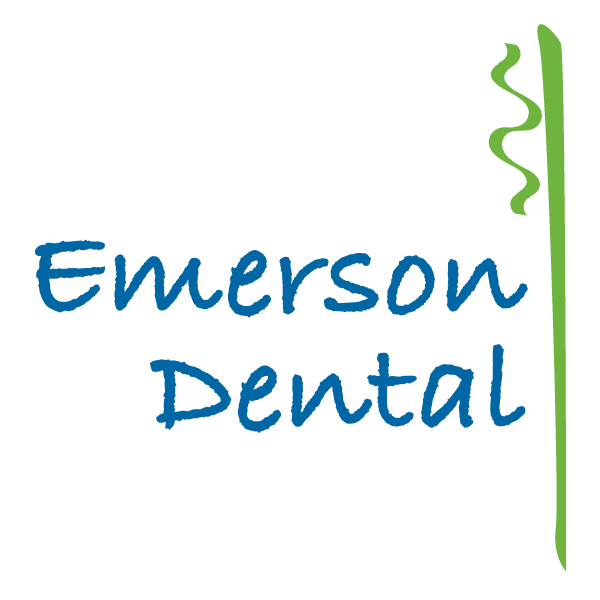 Dr. Guzek’s professional affiliations include membership in the American Association of Endodontics, The American Dental Association, The Massachusetts Dental Society and the Worcester District Dental Society. Dr. Guzek has been published in the Journal of the American Dental Association (JADA), noting the incidence of multiple canals in endodontically treated teeth. Dr. Guzek is actively involved in the Leukemia and Lymphoma Society (LLS) and was recently named Woman of the Year 2016 by the LLS Massachusetts Chapter. In her free time, she enjoys cooking, traveling and going to the Bruins & Red Sox games. 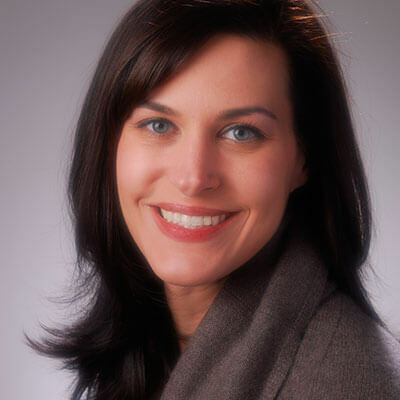 Her kind, caring manner and excellent clinical skills make Dr. Guzek a great addition to our practice.